The multibillion GoDaddy Inc. is famous not only for its sexist advertising in 2010s, but also for being the America’s biggest domain registrar and web hosting provider. In 2014 GoDaddy released the GoCentral eCommerce solution, it is a combination of website builder and online shopping cart host. 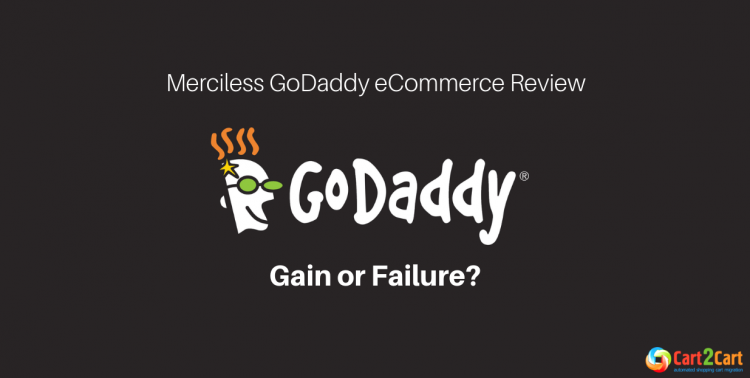 And now we've prepared a GoDaddy eCommerce review to understand what it has us to offer. But let's not rush with the conclusions. You are allowed to add Custom payment methods, what enables customers can pay offline: in person or by cash, check, or bank. You only need give payment instructions on your site. 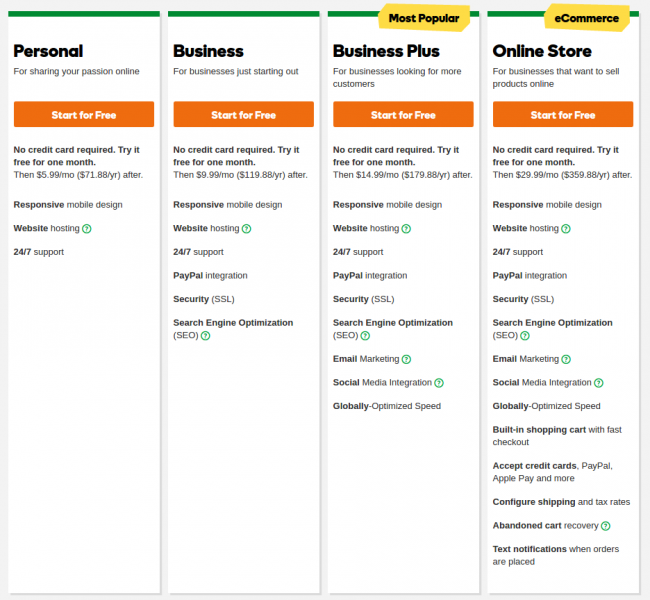 In conclusion of our GoDaddy eCommerce review, we’d like to admit that GoDaddy online store is the best option to merchants with small businesses. For those, who aim to create a basic online store with great website service, but without advanced eCommerce functionality. This platform is mostly designed for those with little technical knowledge. To more experienced e-merchants it looks too limiting. GoDaddy online store is not so comprehensive as many popular eCommerce solutions, still it offers many features to create a pleasant customer shopping experience. 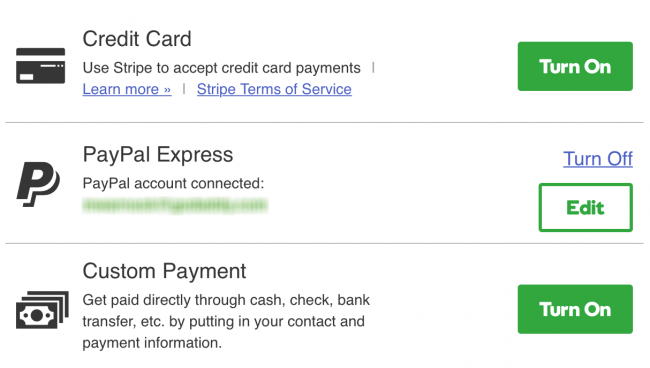 However, there are only two payment gateways and poor SEO options. Looks that GoDaddy made the same mistake that Yahoo and Amazon at one time. They created limited and quite basic shopping carts, counting to succeed thanks to the brand name. Though, considering current popularity of GoCentral, that appears to be not impressive, they failed. The verdict is: if you aim to grow your business and show off in Google search you should better run your store with more scalable and robust hosted eCommerce solutions. Shopify, Volusion, BigCommerce, 3DCart have comparably similar pricing plans. But they offer much more features, regarding eCommerce and SEO tools along with design customization. If you already run your business on GoCentral and it doesn’t meet your requirements, you can move your database to 75+ eCommerce solutions (including those mentioned in our GoDaddy online store review) via Cart2Cart automated migration service. Why Perform GoDaddy Migration with Cart2Cart? Cart2Cart is the leader on the market with more than 30 000 successful switches on its count. The service offers the widest list of transferable entities and recently launched automatic GoDaddy online store export. All your eCommerce data can be securely moved to a desirable store within few hours without technical skills required. 24/7 support is at your disposal if you have migration-related questions. Strengthen your business now and export GoDaddy to more advanced and comprehensive eCommerce solution. Free Demo available!